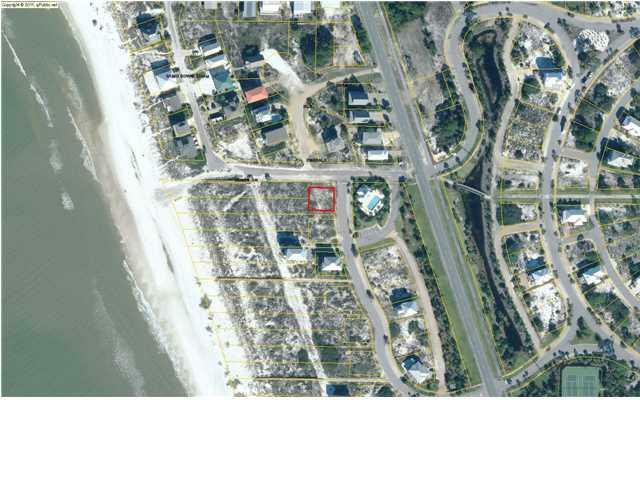 This beautifully gated Ovation, X Flood Zone home site is perfectly located by the pool with views of the Gulf and the Bay. Ovation has great amenities which includes: two pools, one infinity pool on the bay side with clubhouse and another pool on the gulf side, tennis courts, a fitness room, and two fishing piers. Come surround yourself with the pristine beaches of Cape San Blas and the serenity of natural and wildlife all year long!